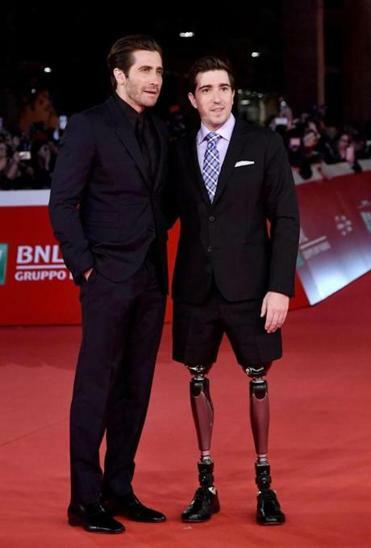 Actor Jake Gyllenhaal and Boston Marathon bombing survivor Jeff Bauman at the Rome Film Festival last year. Just as it did when Jake Gyllenhaal played a double amputee in “Stronger,” last year’s movie about Boston Marathon bombing survivor Jeff Bauman, the Boston-based Ruderman Family Foundation is crying foul about the casting in a new movie. Van Sant’s film, debuting Friday at the Sundance Film Festival, tells the story of Callahan, who became a quadriplegic at 21 as a result of a car accident. After the accident, he established himself as a great and somewhat controversial cartoonist.